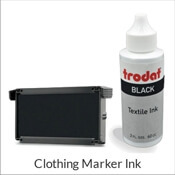 Make sure you order the correct ink! 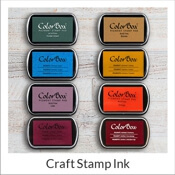 Get your Xstamper Ink here today to ensure a long life on your Xstamper stamp! Xstamper Ink Details Oh no! 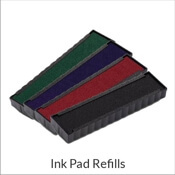 Has your stamp run out of ink and no longer making the impression you want? Don’t throw it away! After a certain number of impressions, all stamps will eventually run out of ink. But that doesn't mean that the stamp is no longer any good. When the time comes, all you need to do is re-ink the stamp yourself! 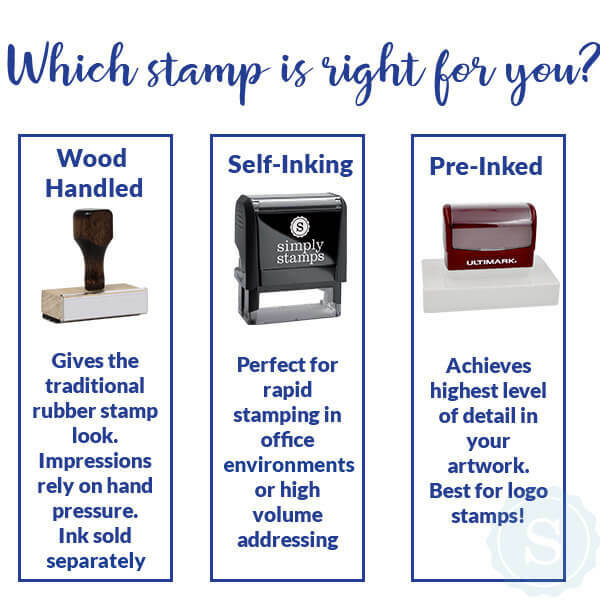 We promise that it isn't difficult and in just moments you can have your stamp making beautiful lasting impression after impression all over again! 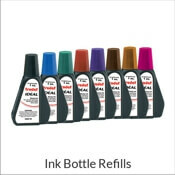 Order this Xstamper Ink refill bottle today!